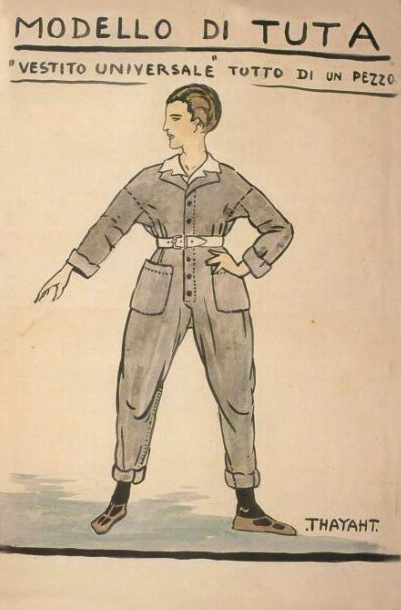 Ernesto Michahelles nato a Firenze nel 1893,si fa conoscere con lo pseudonimo palindromo Thayaht. 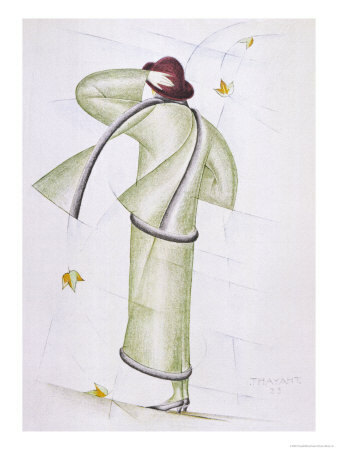 Fu pittore, scultore, orafo e inventore. 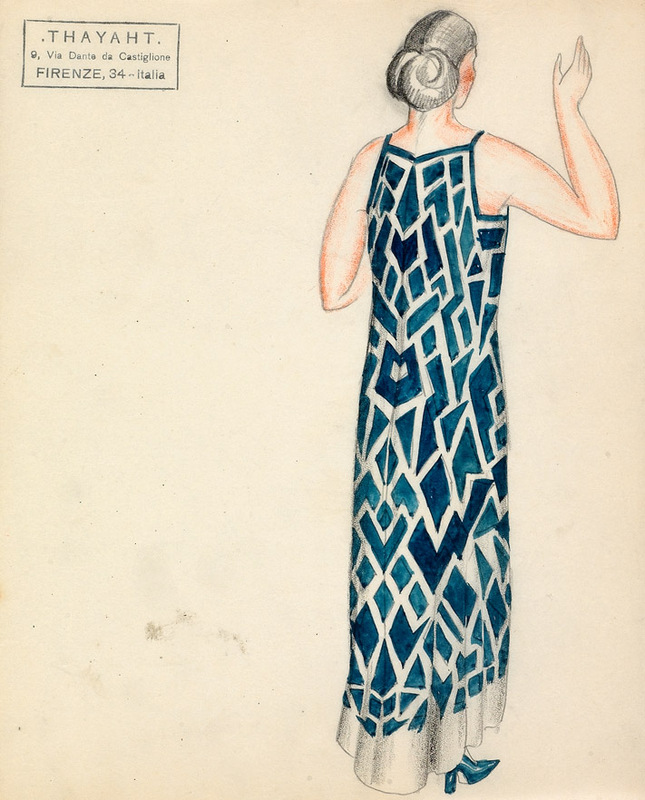 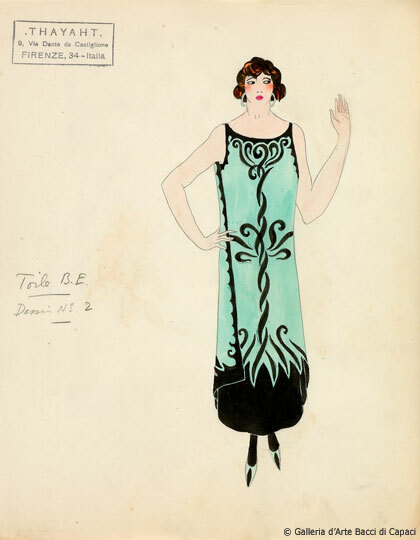 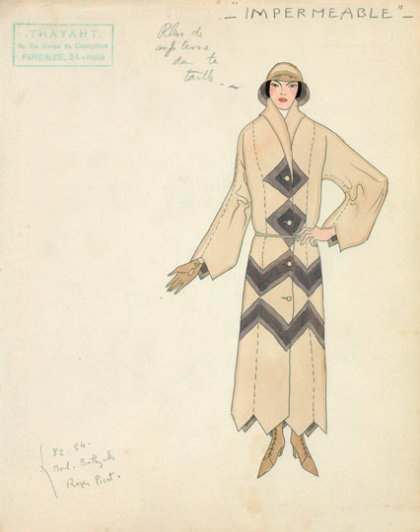 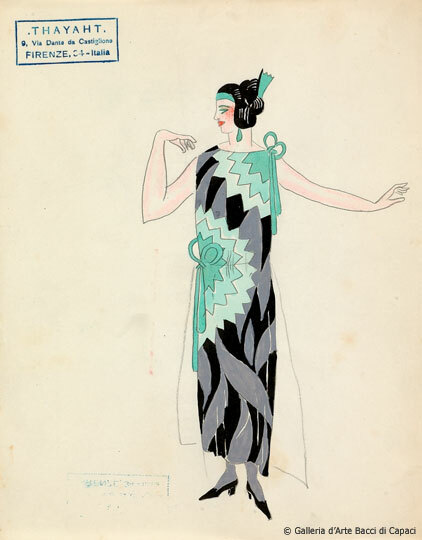 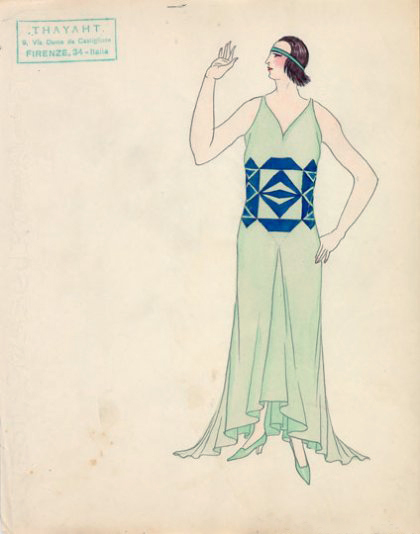 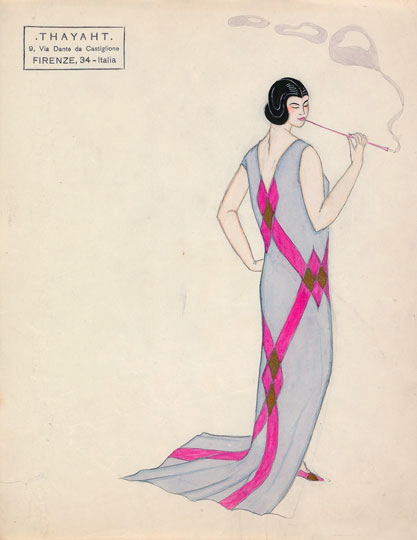 Dal 1919 al 1925 Thayhat collabora come designer per Madelene Vionnet, disegna per lei abiti drappeggiati dalle linee geometriche e fantasie decò. 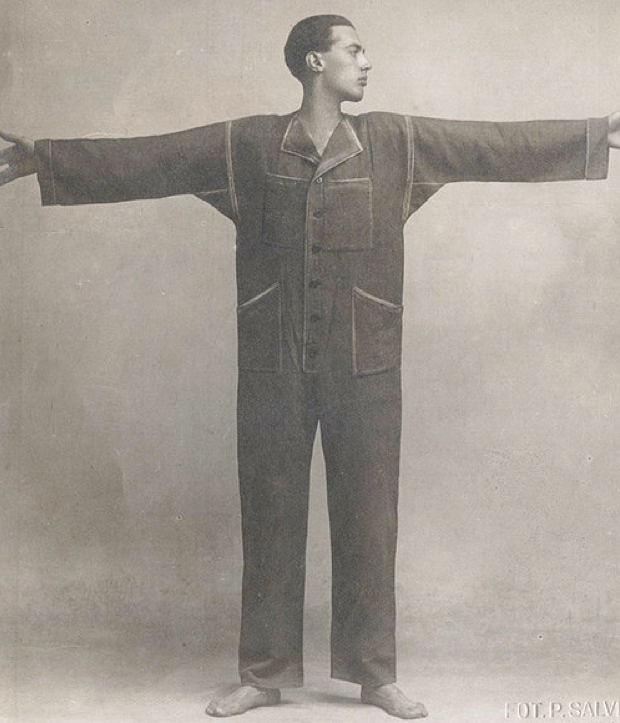 Nel 1920, insieme al fratello, progetta la "Tuta" che lo stesso Thayaht definisce come "il più innovativo, abito futuristico mai prodotto nella storia della moda italiana". 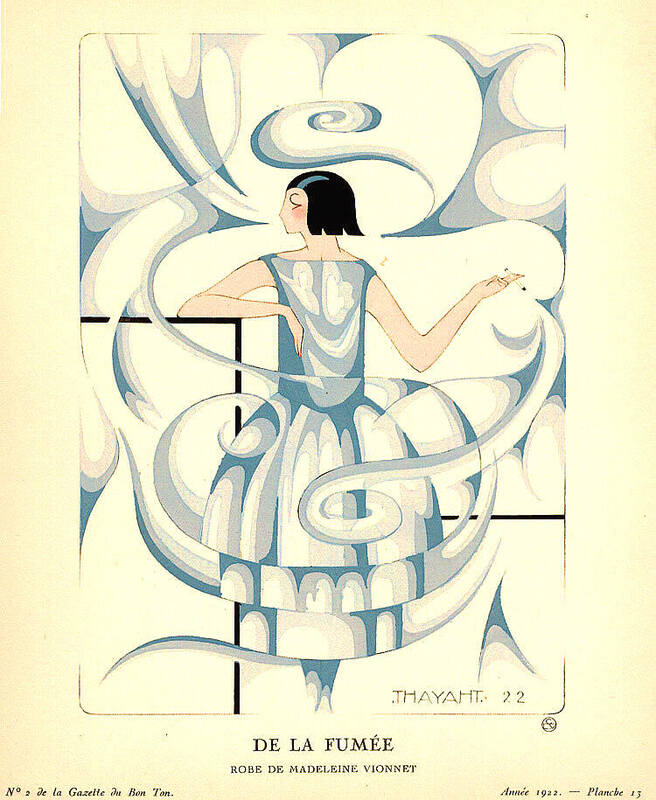 Ernesto Michahelles born in Florence in 1893, he adopted the palindrome pseudonym Thayaht. 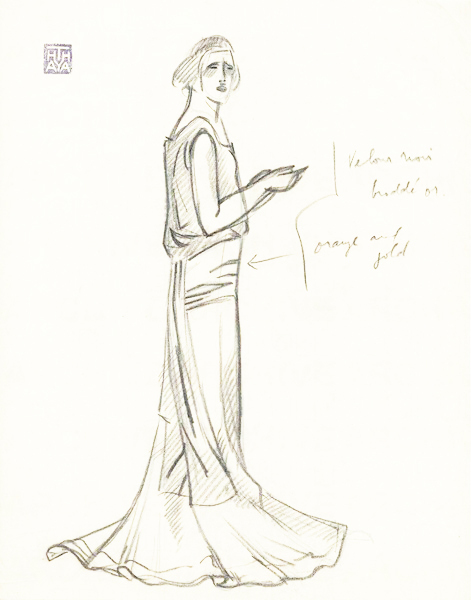 He was a painter, sculptor, goldsmith and inventor. 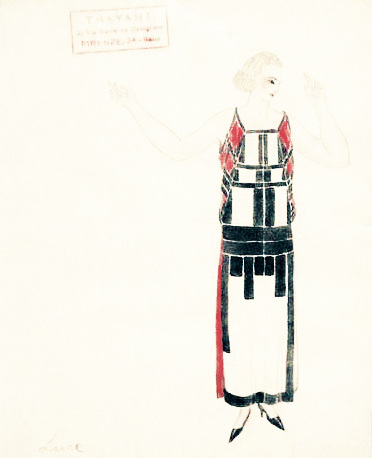 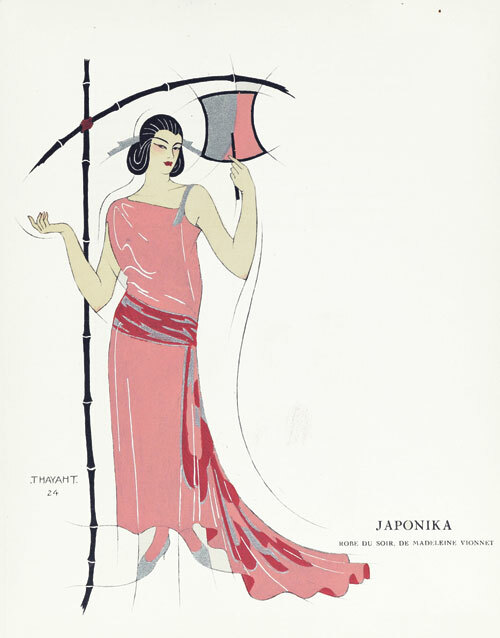 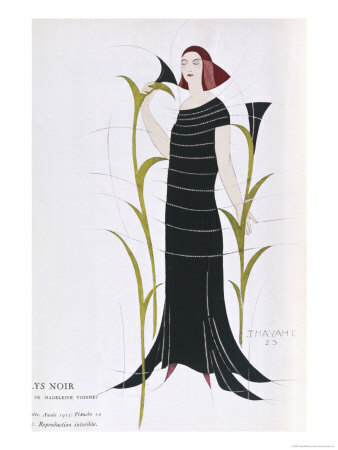 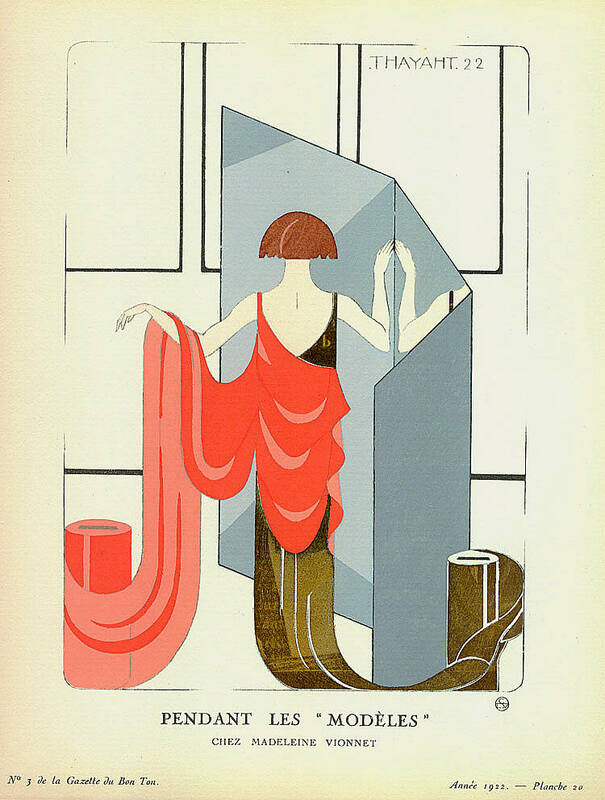 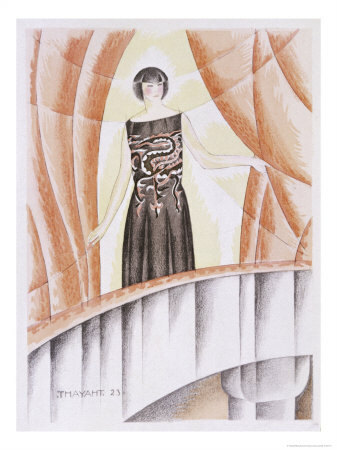 From 1919 to 1925, Thayaht worked as a designer in collaboration with Madeleine Vionnet, he drowing for her draped dresses with geometric lines and decò patterns. 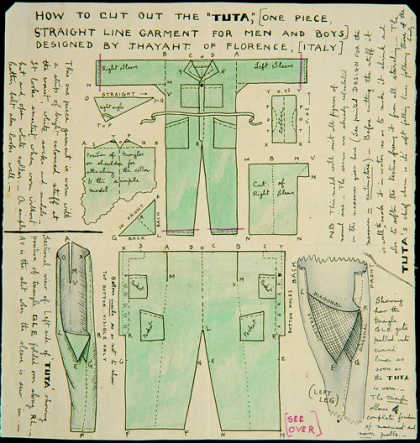 In 1920, with his brother, he designed the "Tuta" which Thayaht called “the most innovative, futuristic garment ever produces in the history of Italian fashion” . 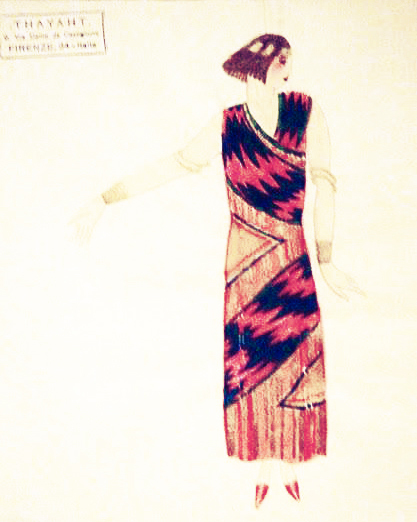 bello il tuo blog..complimenti davvero!